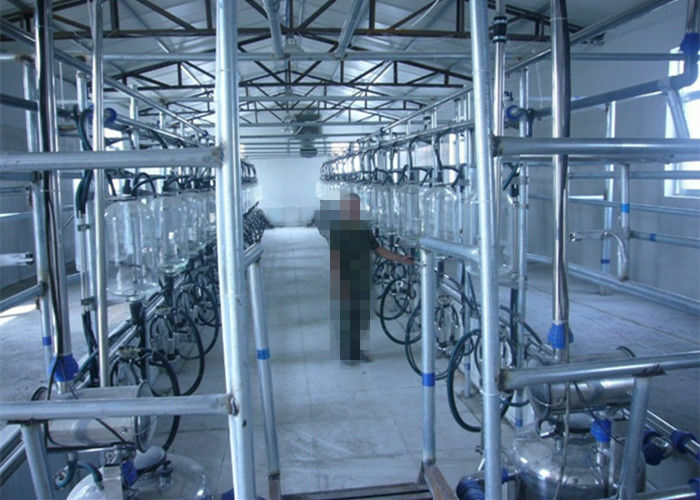 Herringbone Cow Milking Machine Milking Parlor With Splash Guard is used more for dairy cows; it's suitable for small, medium and large farm. 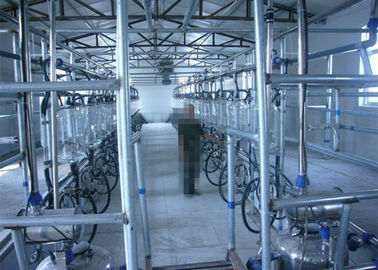 It is one fixed type milking system, each unit is separated and flexible. At each end of the cow place, there is a stand column, fixed frame and adjustable arch.The groove edge is made of stainless steel or galvanized plates, fixed by bolts or cement. This milking system could be from side 16 * side 16, means this system could milk 32 cows at the same time. With three kinds of door systems: manual control, vacuum drive and pneumatically drive. 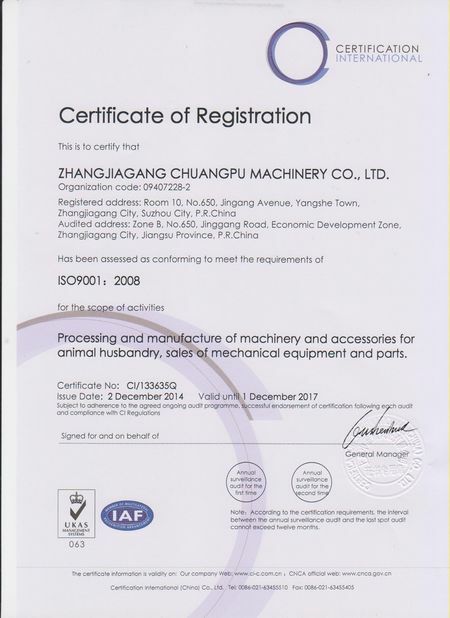 The automatic herring bone parlor, with glass milk meter to recorder and receive the fresh milk, usually be used in dairy cow farm, especially the medium and large farm. 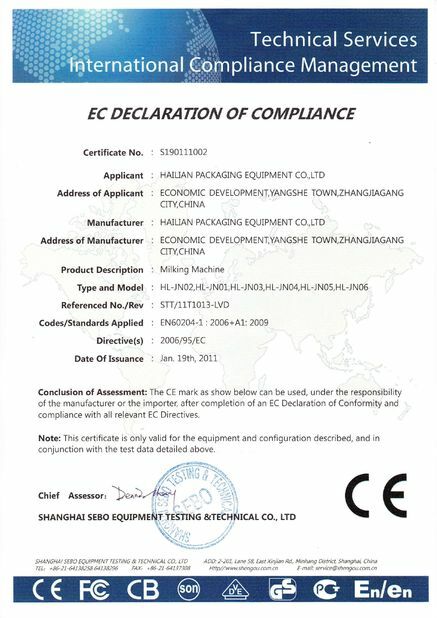 Vacuum System, Pulsator System, Milk Piping System, Milking Cluster Group, Milk Receiver System, Washing System, Glass Milk Meter, and Bracket. 3. With all lifelong technical support. 5. With one whole year warranty. 6. With optional ACRs system.